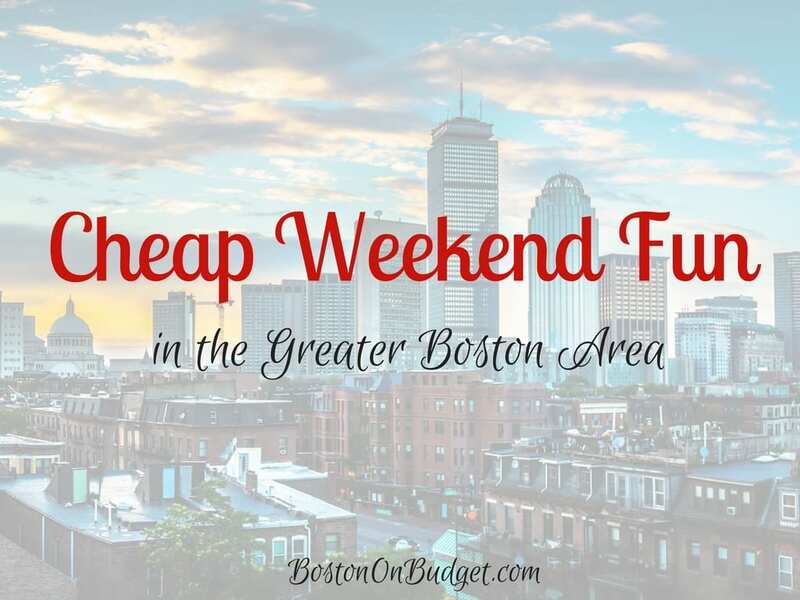 Cheap Weekend Fun in Boston for May 6-7, 2017! The 34th Annual MayFair: Sunday, May 7, 2017 at Harvard Square from 12-6pm. Enjoy this annual springtime tradition featuring live music, dance troupes, food, crafts, and much more! Free. The Lawn on D Cinco de Mayo Celebration: May 4-7, 2017. The Lawn on D officially opens for the season and is celebrating Cinco de Mayo this weekend with live music, food samples, games, and more! Walk for Hunger: Sunday, May 7, 2017. Walk 20 miles to help end Hunger. No fee to register to walk and fundraise. Wake up the Earth Festival and Parade: Saturday, May 6, 2017. Head to Jamaica Plain for this family-friendly festival and parade. Brookline Reservoir Family Fishing Festival: Sunday, May 7, 2017 from 0-12PM at Brookline Reservoir. Learn to fish at this family-friendly event. $7 per family. Belkin Lookout Farm Open House: May 6-7, 2017 at Belkin Lookout Farm in Natick. Head west for this open house with free admission this weekend! Ride the train through the orchard, visit farm animals and enjoy more family-friendly activities. Taza Chocolate Cinco de Mayo Block Party: Saturday, May 6, 2017 from 12-5pm. Celebrate Cinco de Mayo at Taza Chocolate in Somerville with live music, crafts for kids, food trucks, and more! SoWa Art Walk: May 6-7, 2017. Meet artists in their local environment with over 150 participants. Also, don’t forget to check out the SoWa Open Market this weekend as well! ArtWeek Boston: April 28-May 7, 2017. 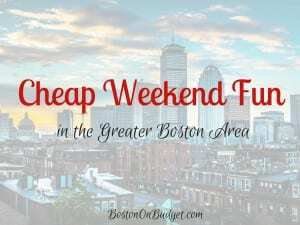 Enjoy this award-winning creative festival in Boston with many free events and hands-on activities. Somerville Open Studios: May 6-7, 2017. Head to Somerville this weekend where many local artists are opening their doors to their studios for free!